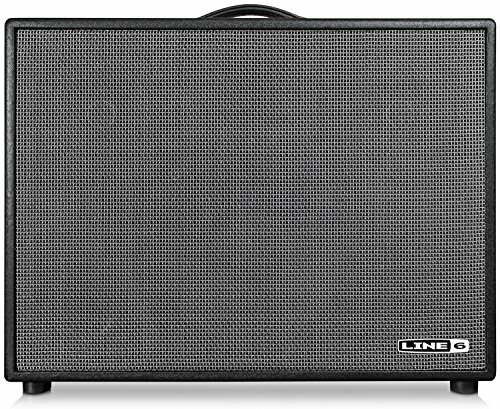 Featuring award-winning tone, advanced editing control, and unmatched volume flexibility on stage, FirehawkTM 1500 is a 1500W/132dB SPL 6-speaker stage amp for guitarists who want to perform with great live sound, at any volume. Get true stereo sound-wet/dry/wet-and perfect tone replication from the 6-speaker amplification system. Dial in amazing tone with the largest collection of HD/XT amps, cabs, and effects in the Line 6 family. Quickly manage your patches and presets with a streamlined and modern graphic editing workflow using the Firehawk Remote app, or onboard editing using Live Edit. Plus, a wide range of IO makes it easy to perform with acoustic guitars, traditional pedal boards, multi-effects, and more. If you have any questions about this product by Line 6, contact us by completing and submitting the form below. If you are looking for a specif part number, please include it with your message.